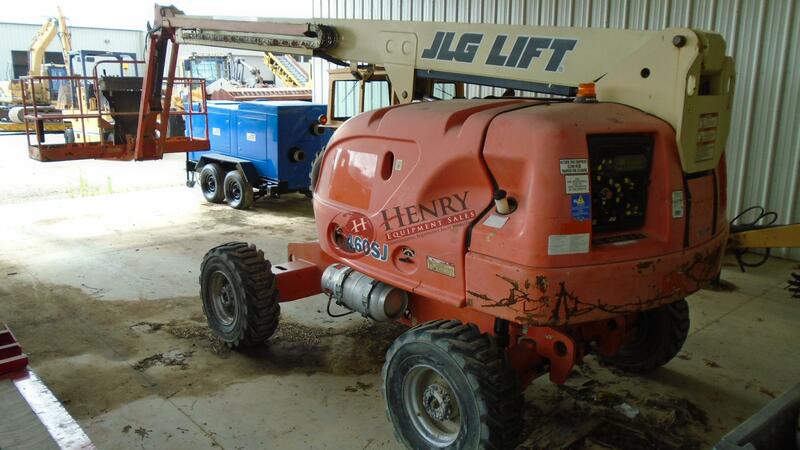 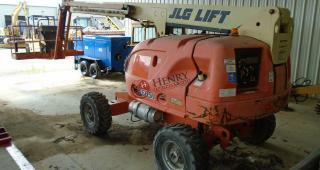 2005 JLG 460SJ Man Lift ... 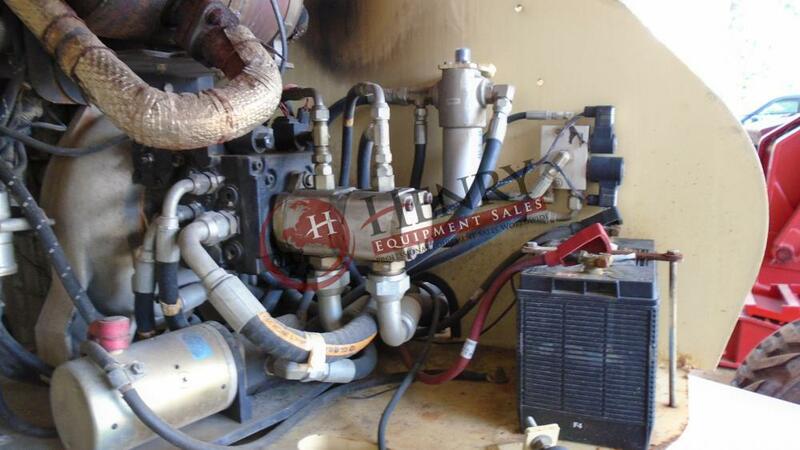 Hours showing: 2759 ... SN: 0300085240 ... Machine is Dual Fuel with a Ford gas engine and propane... 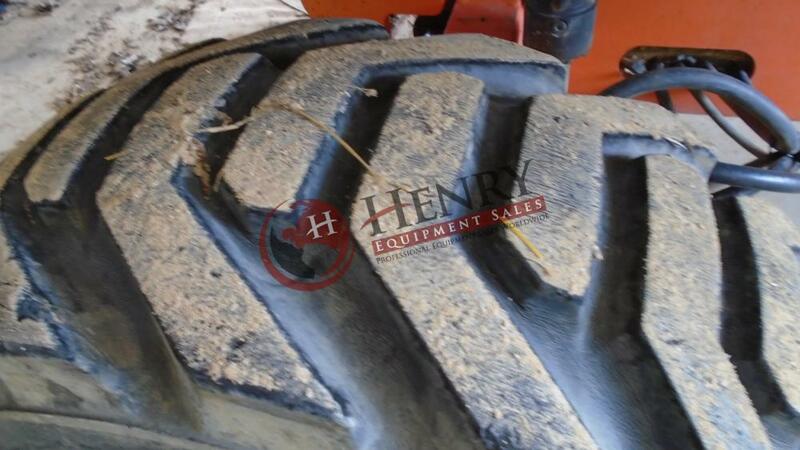 Tires: 40% ... Tire Size: 12-16.5 ... Machine weight: 15880 lbs ... 500 lbs max cap ... Max height: 46' ... 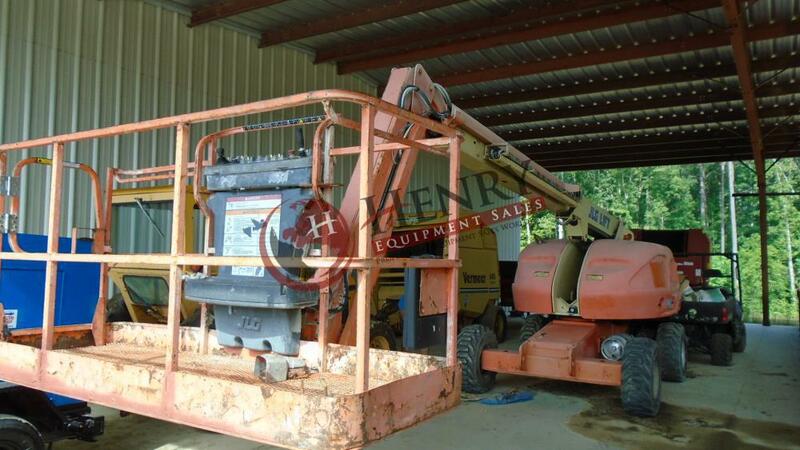 Location: VA ... Stock Number: 127... Price: $18,500.00 USD... 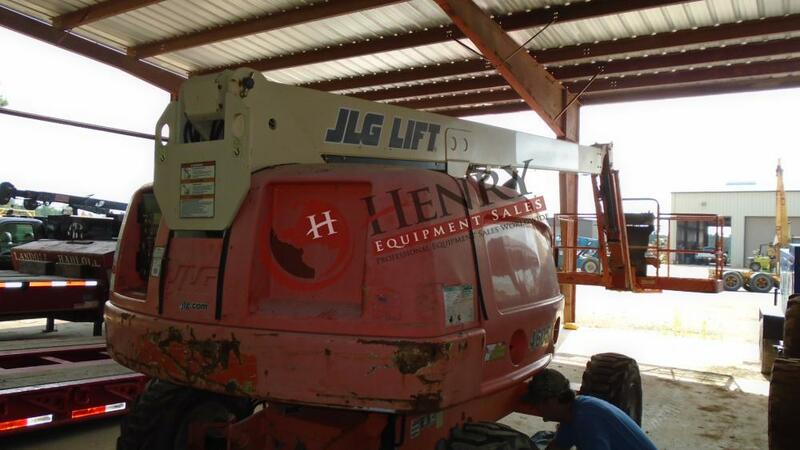 Call Justin, Mark, or Jimmy with Henry Equipment Sales Inc. at (757) 565-7222.